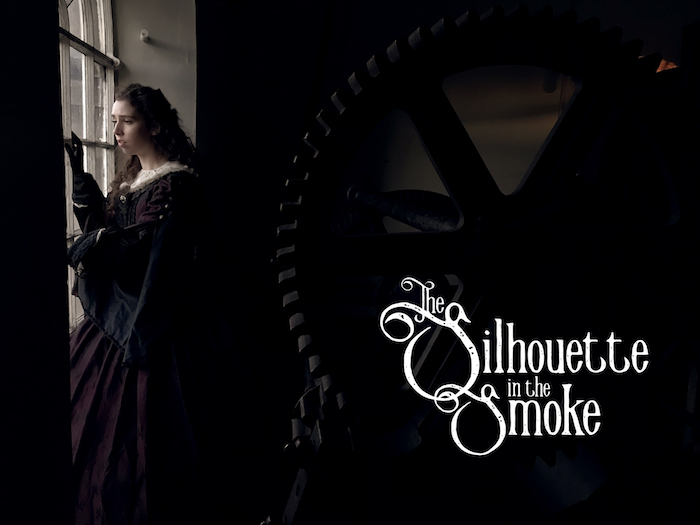 Two weeks ago I went to The Silhouette in The Smoke, an immersive Victorian drama and murder mystery, set at the London Museum of Water & Steam. I won’t spoil anything about the actual story (other than what’s on the website already), but I wanted to write a bit about the unique format of the evening. And hopefully encourage you all to go see it! The production is created by the immersive theatre company ImmerCity. They specialize in telling immersive stories, inspired by their unique venues and set in the time period of the venue. I’ve been meaning to make it along to one of their events for a while, cause I had heard great things about their previous shows. “It was 1871, and every level of the pumping station was bustling with activity in preparation for the grand opening of the 100” Cornish Engine, when two unexpected guests from the workhouse arrived demanding to see the small boy who had been apprenticed to the Chief Engineer. In a group of 6, you need to solve the mystery of what happened to the boy. We were with the 4 of us, so we got paired with a group of 2 (who were awesome cause they had done more immersive theatre themselves in the past). If you can, try to get a group of 6 together, cause I think it can be more fun if you have a group you know. In the first half of the play each of your team members gets assigned a different character in the story – using lanterns you follow your character around the old pumping station, watching as part of the story unfolds for you. After the first half you get back together with the other members of the team, and you get some time to compare notes and tell each other what happened to your character. You then get to interrogate each character for 5 minutes, all whilst trying to figure out Whodunnit. In the end our group figured out the majority of the mystery, and were pretty pleased with ourselves that we did. I loved this format! I’ve been to some immersive theatre shows in the past where I was slightly uncomfortable with the interactions – I don’t do well with improvising what to say myself and often aren’t sure what the actors are expecting of me. In The Silhouette in The Smoke it felt quite contained and you could prepare in your group what you were going to ask each character. Plus it was fun trying to figure out how to approach each character and what you needed to find out to solve the mystery. They’re doing 2 more dates in March (on the 28th & 29th) and I can highly recommend you go! I’d love to see what ImmerCity’s next production is. Plus this has inspired me to actually check out the museum properly at some point!